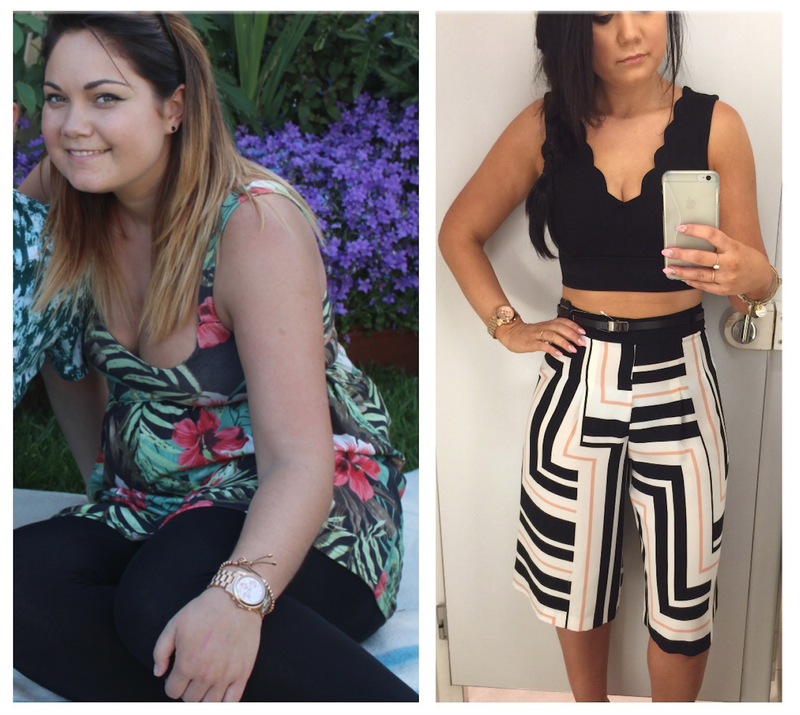 Since uploading my last few transformation pictures I have been inundated with questions about how I lost the weight and i've been asked if I had tips when it comes to Slimming World or weight loss in general. These before and after pictures keep shocking me. Apart from eliminating all the junk and crap food I ate before, I also cut down and practically stop having a lot of food that I normally wouldn't have taken much notice of before. Some of the meals I ate, before my weight loss began, never crossed my mind as being unhealthy or that they were contributing to my weight gain. I used to order a bagel or a wrap on my lunch break and think to myself I was being healthy because I didn't have a Mc Donalds or the likes. When I actually think about a wrap or a bagel they are extremely unhealthy. I would normally have it with mayo, cheese, hot chicken and salad with a side of crisps and washed down with a coffee. The only healthy part was the small bit salad on the side. There where so many factors that contributed to my gain but the minute I changed my diet the weight started to fall off me! Literally. I started swapping many food for healthier options and stopped having butter, oils, sauces, full fat milk. I replaced these with light cream cheese, fry light spray, homemade syn free sauces, light mayo and skimmed milk. These are the little things you don't think of, well I certainly didn't. And I believe these changes have aided in the weight loss. I stopped buying chocolate, fizzy drinks and crisps. I must of had one of each every few days. Now I have water and the odd bit of chocolate. My motto is, if you don't buy it you can eat it. I have also cut back so much on cheese. Cheese was my weakness, I used to have it before I ate a cheese sambo and in between meals I would snack on a slice of cheese. Not anymore, now I limit myself to 30 grams, if even, of Low Low cheese a day. I rarely have bread and when I am looking for something filling and satisfying like bread I have a slims bagels. If you follow my snapchat story and on Instagram you will have seen I am obsessed with them. When I am hungry or on the go I always try to have some fruit with me or a healthy option. It is so hard to eat for convenience instead of for health reasons. 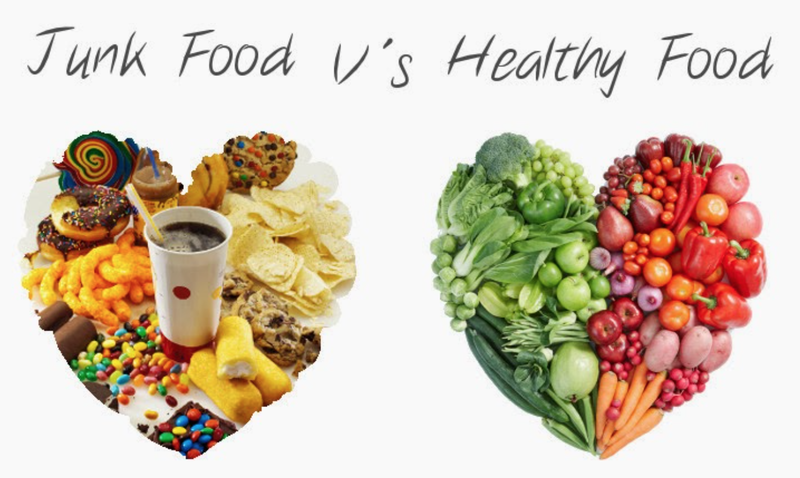 The reason I post these blog posts is to try and get you to look at your own diet and see is there anything you can change to make it healthier and cleaner. Are you happy with you weight or could you work on it? These are all the questions you need to ask yourself and if the answer is no then do something about it. You're the only one that can. Let my journey be your motivation and enable you to see that it can be done.